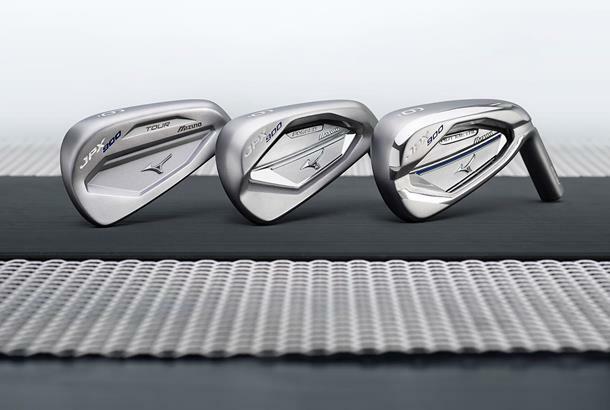 There aren’t too many brands that launch three irons with the same name at the same time but Mizuno reckon thanks to 3 different head materials their new JPX900 irons cover off all bases from game improver to tour player. First up is the new JPX900 Hot Metal iron which is aimed at the game improver. There’s a wider sole, deep cavity-back and an ultra-thin face which is crafted from Mizuno’s newest Chromoly 4140M steel. 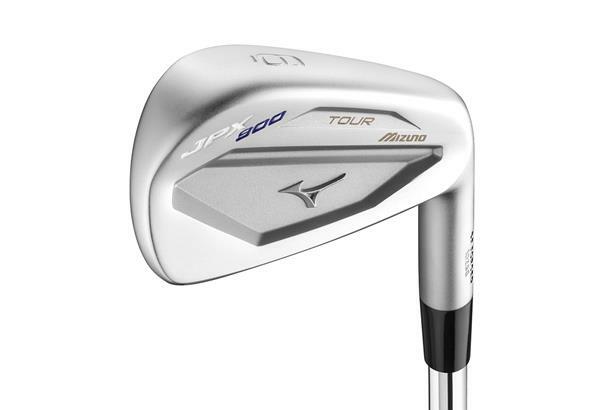 They say the the material gives more “pop” at impact but without the hardness found in some inserts, guaranteeing you get the traditional feel of a Mizuno iron. 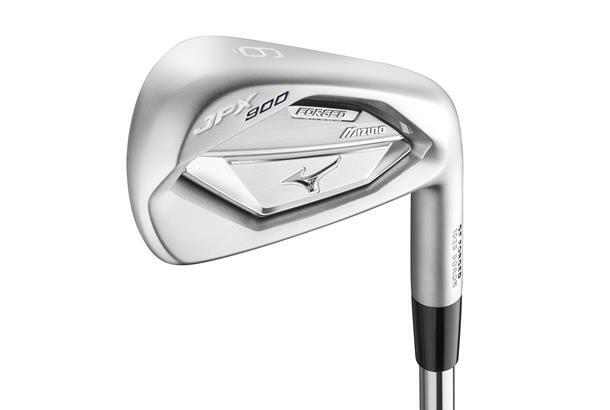 The JPX900 Forged is Mizuno's 2nd generation boron infused iron and replaces the good looking 850. Boron within the head, allows Mizuno’s engineers to reduce the face thickness to maximise ball speeds. 21g of weight has been removed through the milled pocket behind the face, which is redistributed to the corners of the head to increase stability and reduce the effect of miss-hits. 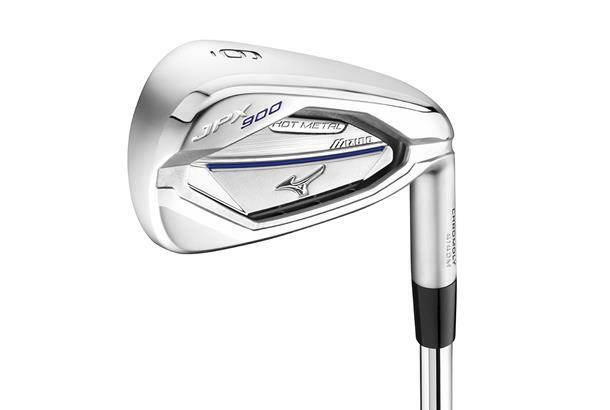 Mizuno reckon the JPX900 Forged is beautifully shaped and compact enough to be just as at home in a tour players bag as it is a club golfers. Topping off a quality range is the JPX900 Tour which is forged from 1025E mild steel. Mizuno's boffins are so confident in its performance they're saying it delivers the purest, most solid feel of any iron in Mizuno’s history…which is quite a claim. The heads straighter lines, narrower sole and compact face profile are undeniably aimed at very good players looking to promote crisp ball-striking and maximum workability. Yet Mizuno reckon they have a degree of forgiveness too.